Apple has released the second beta version of iOS 8, which adds a number of bug fixes and improvements to the operating system. One change will prevent Safari from redirecting ads to the App Store without the user's permission. In addition, Apple's mobile browser now has a new pinch-to-tab view. 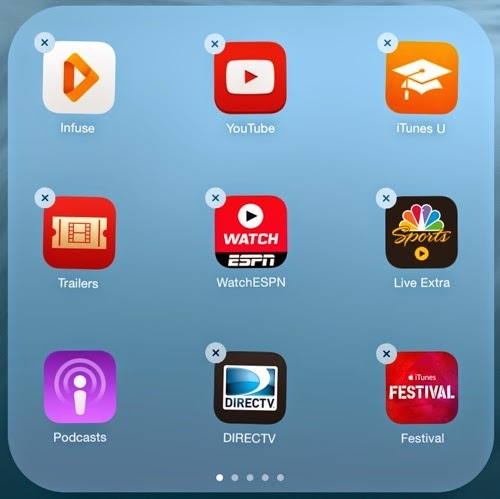 Downloaded apps will once again be sorted by the chronological order in which they were downloaded, after switching to an alphabetical list in iOS 8 beta 1. While iOS 8 will be pushed out to iDevices most likely in September, those who are registered as developers with Apple, can install the beta version of the OS now.